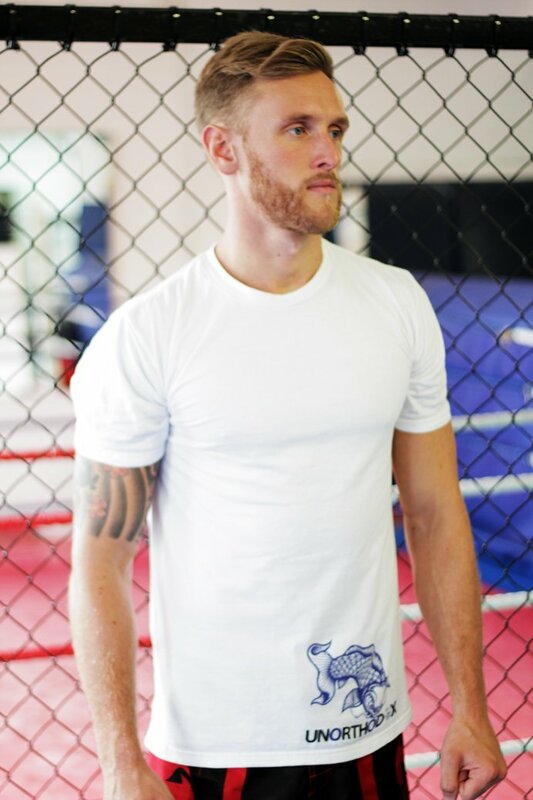 British artist Meerkatsu is known for his collaborations with various fightwear brands but also has his own line of BJJ t-shirts, gis, rashguards and grappling spats. many of Meerkatsu's designs are inspired by animals and nature which he blends with the art of BJJ for some cute and some ferocious designs! Whatever the design, you can always expect Meerkatsu's work to be colourful. Read our interview with Meerkatsu.